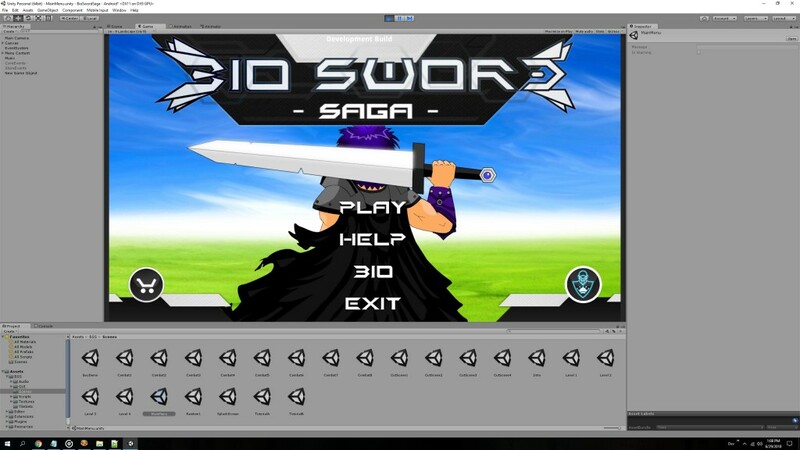 Bio Sword Saga was our very first game, originally developed in Java for Android. It was very ambitious for our first project, but with a lot of work and passion we created a unique game which combines memory tests, risk taking and a small world rich in content. 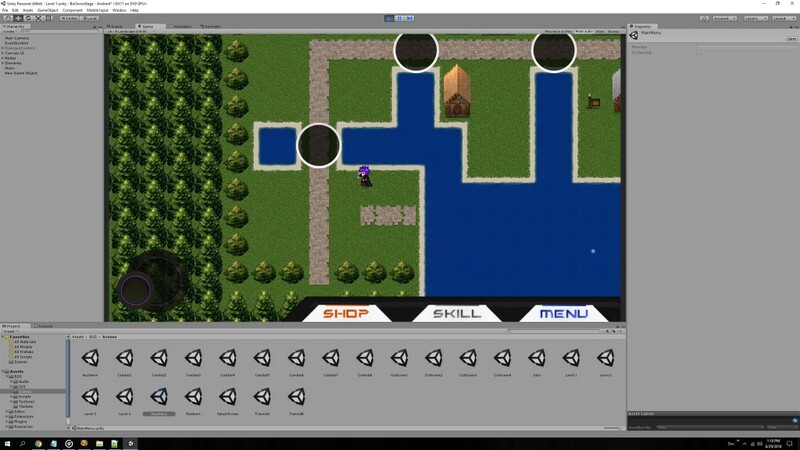 You play a hero called Deuel, a young warrior from a humble village that is invaded by monsters. The village chief's daughter is kidnapped and your mission is to rescue her! With Romina by your side to sell weapon upgrades, you must travel across the lands and battle various monsters. 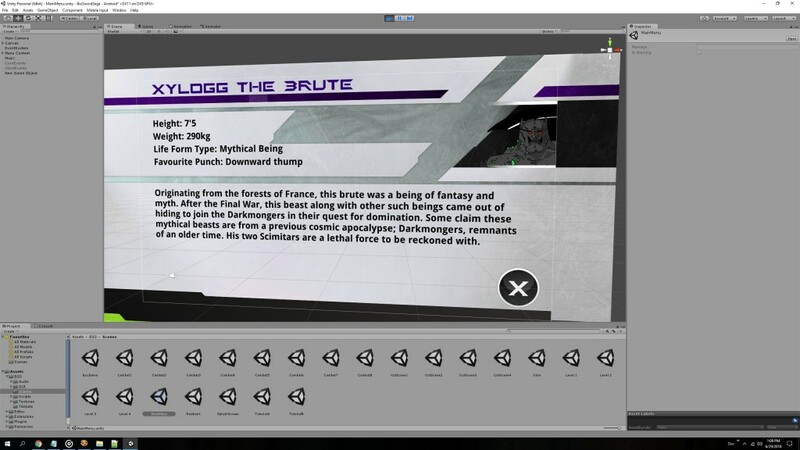 Porting this game to Unity provided an opportunity to revise the graphic assets as well as the GUI. The maps have been rebuilt. 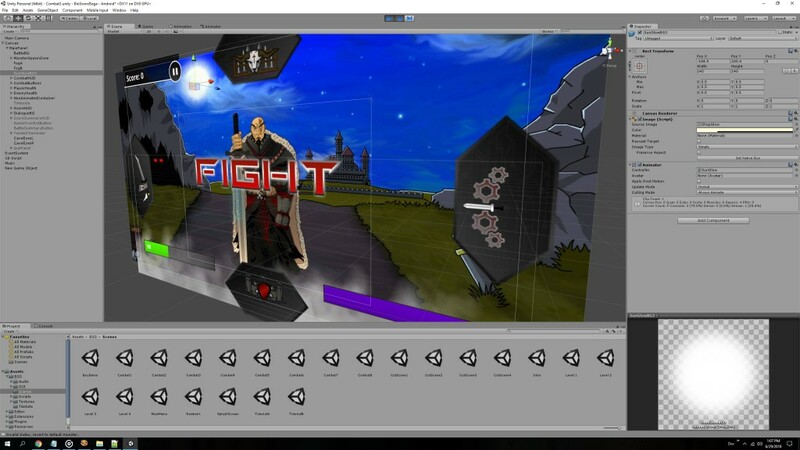 Instead of having a waypoint style of navigation you now have an onscreen joystick so it has a bit more of an RPG feel.